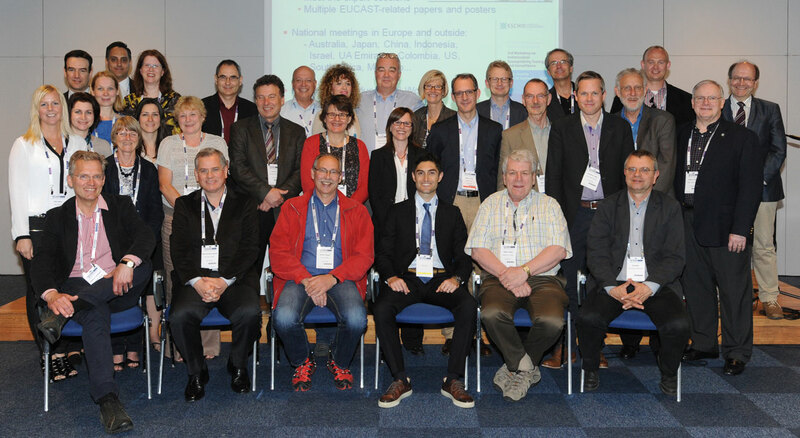 The General Committee consists of the Chairman, the Scientific Secretary, the Clinical Data Co-ordinator, the Technical Data Coordinator and Webmaster and country representatives many of whom represents NACs from European countries and some countries outside Europe. There is also one representative from each of ISC and FESCI. The current EUCAST General Committee is listed below. Nominations for representatives of countries where no official representative is listed should be sent to the EUCAST Administrative Secretariat. What is EUCAST all about? Find out about our aims, who our members are and how EUCAST functions in our statutes. EUCAST General Committee - one representative per European country!